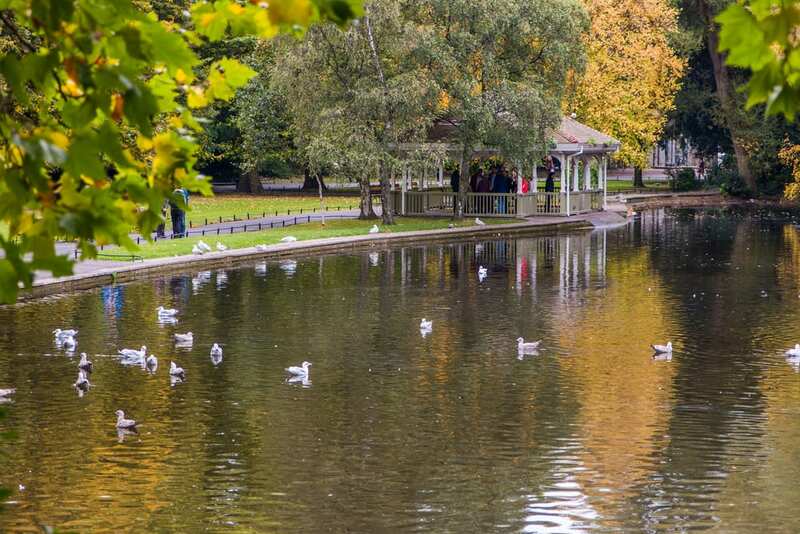 Situated just south of the heart of Dublin city you will find O’Callaghan Stephen’s Green hotel, a stylish hotel which is located just steps from the historic and picturesque St Stephen’s Green Park. Kilmainham Gaol is a former prison which first opened its doors in the late 1790s. It closed as a prison in 1924 and is now a museum. At various points it held some of the most significant figures in Irish history and is located less than 5 miles from O’Callaghan Stephen’s Green meaning it would take approximately 30 minutes by car to reach this attraction. Also known as the IMMA, the Irish Museum of Art is one of Dublin’s leading national art galleries and displays modern and contemporary pieces of art. It would take 20 minutes by car or just over half an hour to walk from the hotel to the Museum and offers free admission. If you have taken advantage of one of the many brilliant hotel deals in Dublin city centre then the perfect way to complement this is with a trip to the Guinness Storehouse. A 25 minute walk and you could be enjoying this brewery tour experience complete with tastings and a rooftop bar offering an enviable view over Dublin city. If you prefer whiskey to stout then you might instead appreciate a visit to the Old Jameson Distillery, located less than 1.5 miles from the hotel. Currently undergoing a renovation, the Distillery will reopen its doors in March 2017 and recommence tours. Located within an 18th century house and just 30 minutes from the hotel you will find the Dublin Writers Museum which celebrates the lives and works of some of Dublin’s leading literary writers. You will spot names such as Yeats, Beckett and Sheridan and objects displayed include books, letters, portraits and personal items. 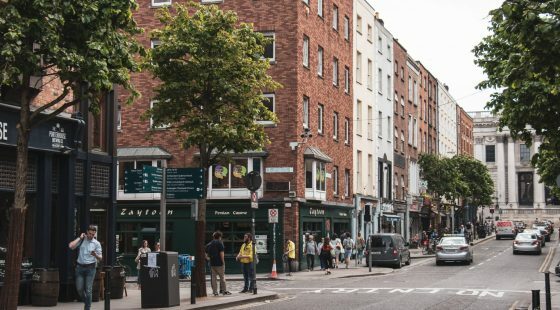 Less than 3 minutes walk from Stephen’s Green hotel and you could be enjoying a very unique tour opportunity. The Viking Splash tours will take you around the main sights of Dublin by both land and water. 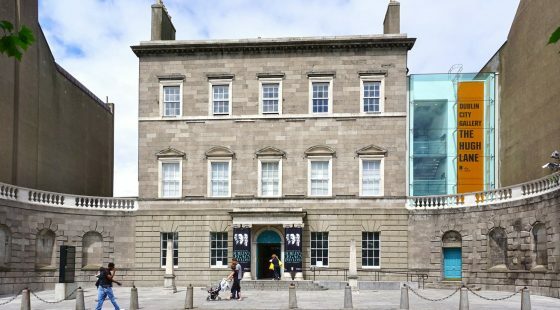 Known as Dublin’s best little museum, the Little Museum of Dublin is one of the newest attractions in the city and offers visitors the chance to discover the history behind this vibrant city in less than an hour. 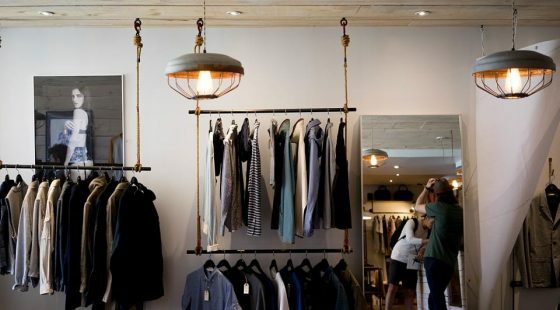 It has a wonderful collection on display and is just over 5 minutes walk from the hotel. The perfect place to go to discover rich Irish culture, history and art, there are two National Museums in the city, one which can be found just a short walk from the hotel and the other which is just less 1.5 miles away. Ireland’s leading university is set within stunning grounds which are well worth walking around if you want to admire some beautiful and historic architecture. You can access Trinity College in less than 15 minutes if you walk from the hotel towards Grafton Street. The Chester Beatty Library opened in the 1950s and currently displays the collection of mining magnate Sir Alfred Chester Beatty. This vast collection includes miniature paintings, prints, drawings, rare books and so much more and is free admission to members of the public. It is located less than 15 minutes walk from the hotel.